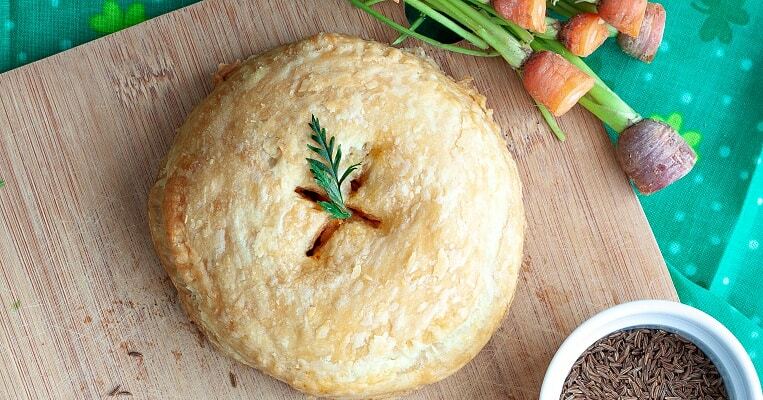 If you have an on-the-go lifestyle, these pies will certainly come in handy for you! You don’t have to worry about silverware or plates and won’t have any trash to deal with! 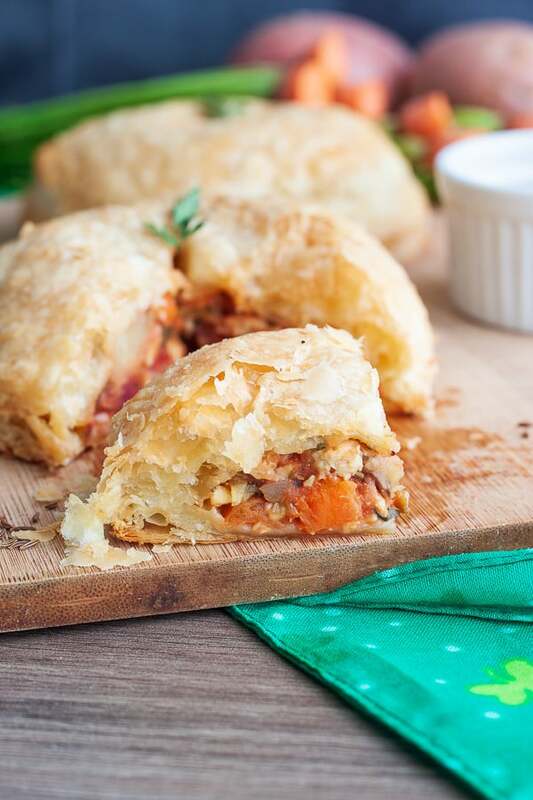 Savory hand pies are amazingly convenient on-to-go food. 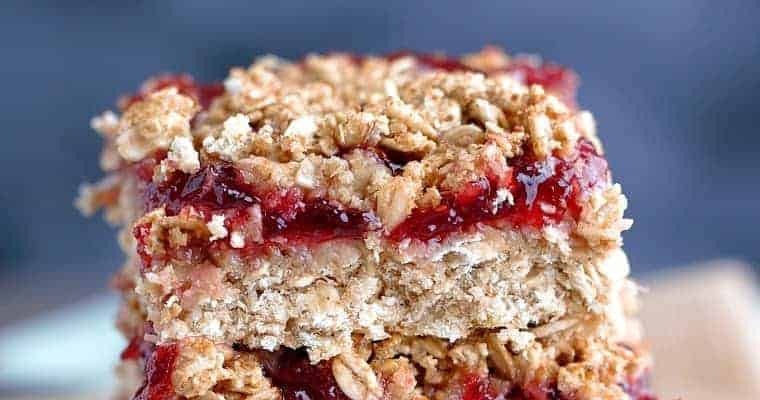 They’re quick, delicious, portable, and super versatile! 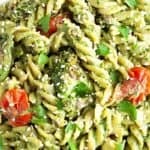 For this recipe, I decided to go the Irish route, as St. Paddy’s Day is coming up and I love these flavors anyway. Cabbage, potatoes, carrots, onions, garlic, caraway seeds, thyme, rosemary, parsley – perfection! So, I decided on tempeh. If you haven’t heard of it before, it’s just cultured soybeans in a block form, with a heartier texture than tofu. They’re amazing when marinated and can be easily used to replace any dish that calls for meat. I boil mine in veggie stock or water for 10 minutes before adding them to cook with the rest of the ingredients. 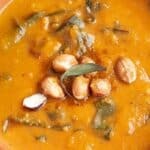 You’ll find this helps it be more tender and have a more “meaty” texture. You can keep them in strips or chunks, but I just chopped mine finely into a “ground beef” consistency, and it worked great! 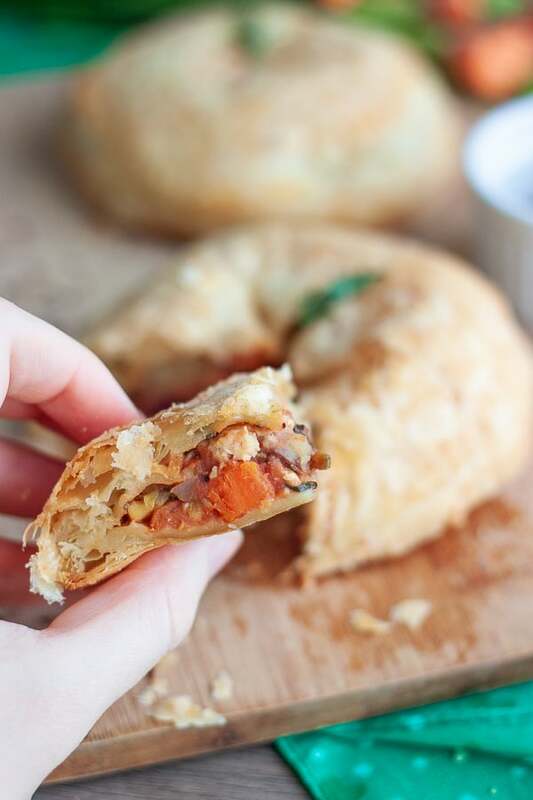 While the puff pastry is a bit fatty, it won’t weigh you down because the filling is oil-free and full of vegetables, protein and fiber to give you tons of energy! 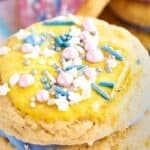 I used a variety of carrots to add some purple, yellow and orange colors to the inside. 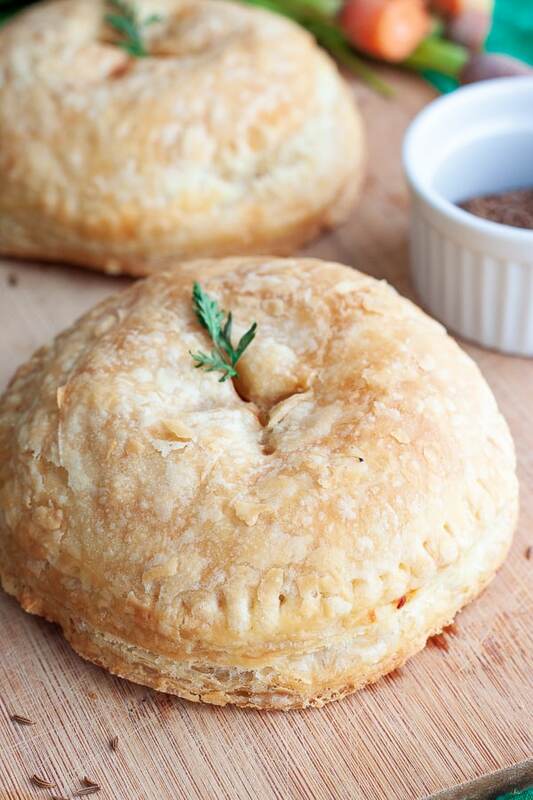 You can truly use any combination you want, which is why I love these hand pies so much! You could even throw in a sweet filling to your left over puff pastry dough to make some dessert pies! 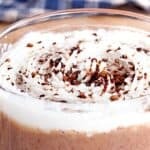 There are a couple steps that require more time than others in this recipe. For example, let your puff pastry thaw for at least 30 minutes before handling (or else it will be hard and break easily), so start this process before you do anything else, and then preheat the oven! Once your filling is prepared, take a large circle cookie cutter (or a bowl like I did), and cut circles in your pastry. If you have some leftover dough, mush it back together and roll it out to make more pies (you may need to use a bit of flour or water to do this). Next, Scoop your filling into the center. Mine were pretty big so I used about a half cup of filling. Just make sure you’ll be able to seal yours tightly without them breaking. Take another circle of dough and place it on top, dipping your fingers in water and pushing the two together. Use a fork to further seal by pushing down on every corner. This filling is a bit thick and not runny, so you shouldn’t have to worry about them leaking. Cut a couple slits in the middle and bake them for about 20-25 minutes (depending on the size of your pie) or until they are a beautiful golden brown. Adding a tad of oil to the top before baking will help them brown and give them a better crunch, but if you are oil free you can skip this step. That’s it! Pack them up and you’re ready to go. 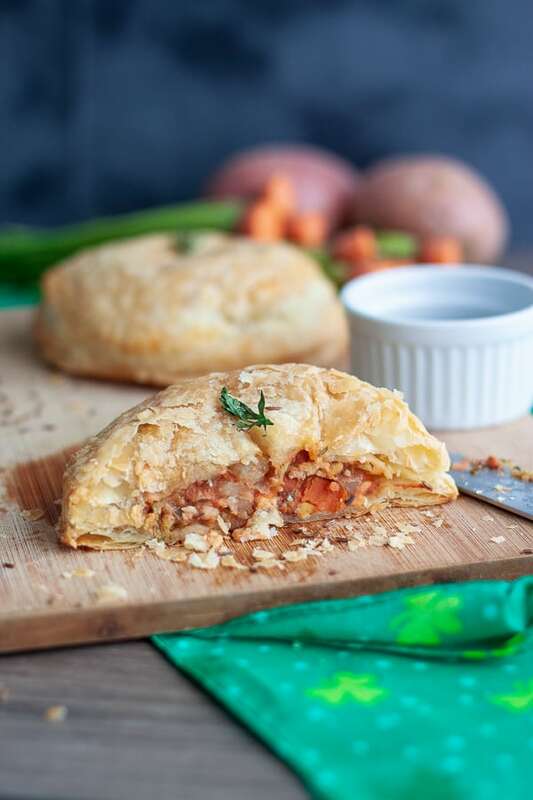 Easy vegan savory hand pies to celebrate St. Patrick's Day, or anytime of the year! Warm and crispy with potatoes, cabbage, tempeh, onions, and carrots! Preheat oven to 350°F. Remove puff pastry from freezer and allow to thaw for 30-40 minutes. Boil tempeh in water or veggie stock for at least 10 minutes, or until it tenderizes a bit. Add Chopped carrots, onion and garlic to a large pan and cook, over medium heat and with a splash of water of veggie stock, for about 5 minutes. Add chopped cabbage, potatoes and tempeh to the pot and continue cooking until potatoes are soft, about 5-10 minutes. Add herbs, salt and pepper, tomato sauce, parsley and apple cider vinegar and continue cooking for a few minutes until fragrant and all ingredients begin to stick together a bit. Cut circles in your puff pastry, scoop on a few tablespoons of filling, and add another circle of dough on top. Squish together with a bit of water and use a fork to firmly press down sides all the way around. Cut a couple slits in the middle of the pies, and brush with a bit of olive oil if desired (optional, but it really helps them brown and get crispy). Bake for about 25 minutes, or until golden brown. Allow to cool and enjoy! These look fun & fabulous! I love the idea of different fillings! I can totally use this for breakfast, lunch, dinner and dessert hand pies! I love hand pies! The ingredients in this one sound like such a delicious combination. And I’m always looking for a great on-the-go snack/meal when I’m rushing out of the house with my kids. These would be perfect! 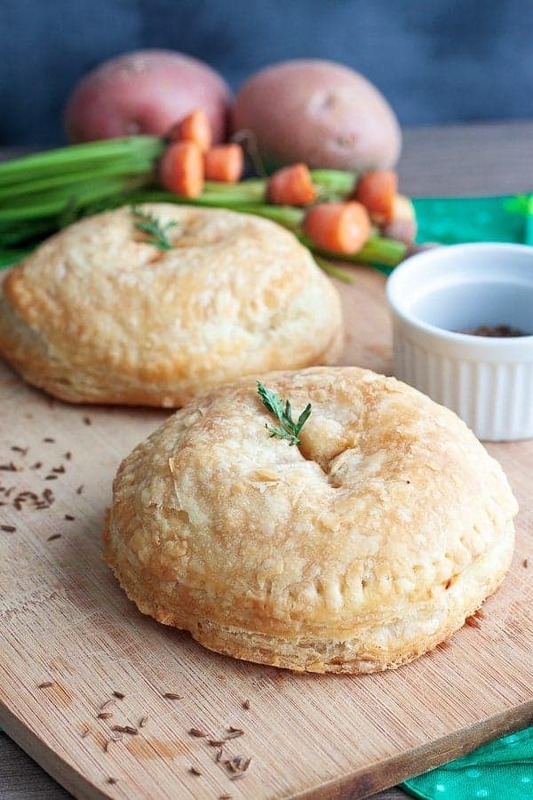 These hand pies look beautiful! I’ve never made this type of pie before. But, am dying to now. Such a great lunch idea! Thank you! I hope you give them a try! 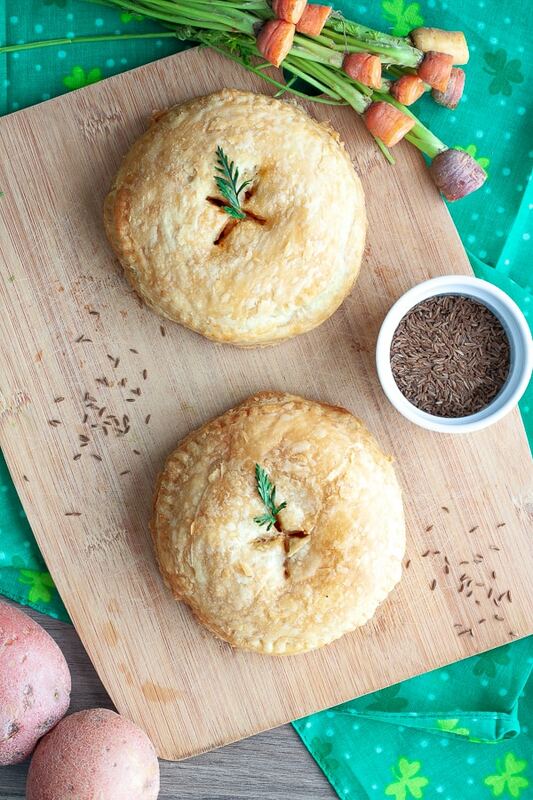 We often make apple hand pies, but I have never had a savoury version. Definitely trying that! I love this convenient vegan snack-idea-on-the-go. It might also be perfect for any leftover veggies. 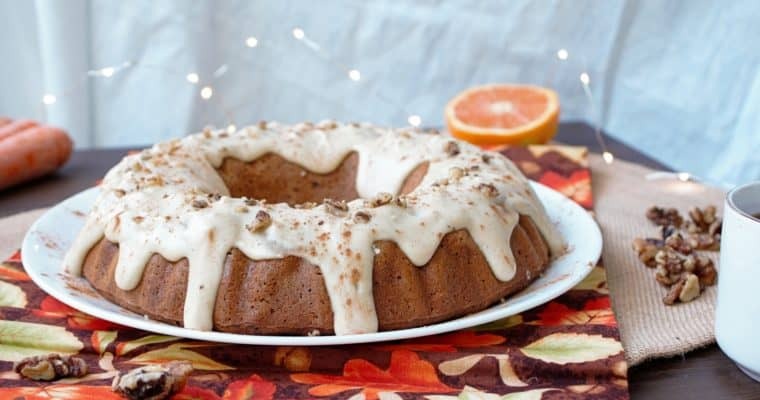 Mouth-watering photos! That’s a great idea – a quick way to use up leftovers! Thank you so much!